Welcome to Château Haut de Lerm. We welcome you all year long, even groups up to 40 people. Tastings and guided visits are free. Children are welcome, a drawing area is provided. Opening hours : from 10 am to 12 am, Monday to Friday, all year long. Outside these periods, call ahead at +33 (0)6 86 89 60 93. We propose you 4 visits and degustations formulas, Monday to Friday. Booking is required (please call +33 (0)6 86 89 60 93). 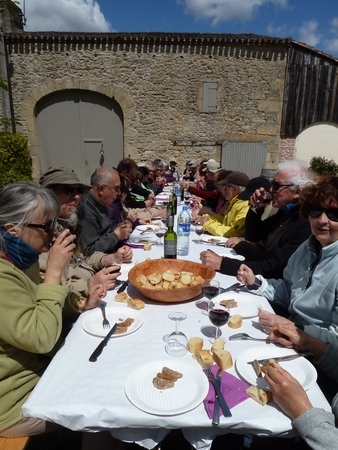 For the groups (minimum required 12 people), we propose a « Panier pique-nique Bienvenue à la Ferme » for 13 euros per person. Aperitif and coffee are offered. From 12 people on, we propose discovery morning visits on the winemaking property (how to prune vines, what the cellar blend is …). Book the morning from 9 to 12 for 20 euros per person, feel free to stay and have lunch on the property and taste our « Panier pique-nique Bienvenue à la Ferme » for an added 13 euros per person . Groups from 5 to 15 persons may come and learn how to taste our wines. Emmanuel Latorre, oenologist, will initiate you for one hour and a half or two hours in the morning for 20 euros a person. 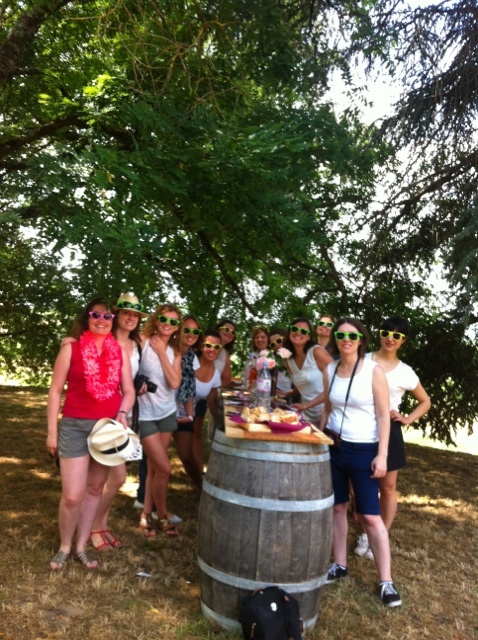 You will be welcome to stay and enjoy our « Panier pique-nique Bienvenue à la Ferme » for an added 13 euros per person . 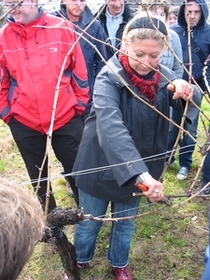 Groups up to 8 people can participate in the “Vis ma vigne” experience, which consists in joining us from 9 am to 2 pm in our daily tasks, whether in the vineyard or in the cellar. This work experience will be followed by a shared « Panier pique-nique Bienvenue à la Ferme », for the sum of 35 euros per person (all included). 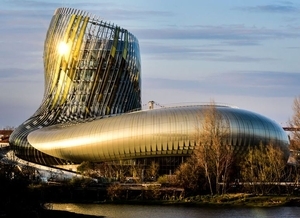 La Cité du Vin, in Bordeaux, opened its doors on June 1st, 2016. If you wish, you can locally book a visit to the Château Haut de Lerm from computer terminals available to you.